In today’s world of constant identification checks, it’s difficult to recall that there was ever a time when “proof of identity” was not a part of everyday life. And as anyone knows who has ever lost a passport, or let one expire on the eve of international travel, the passport has become an indispensable document. But how and why did this form of identification take on such a crucial role? 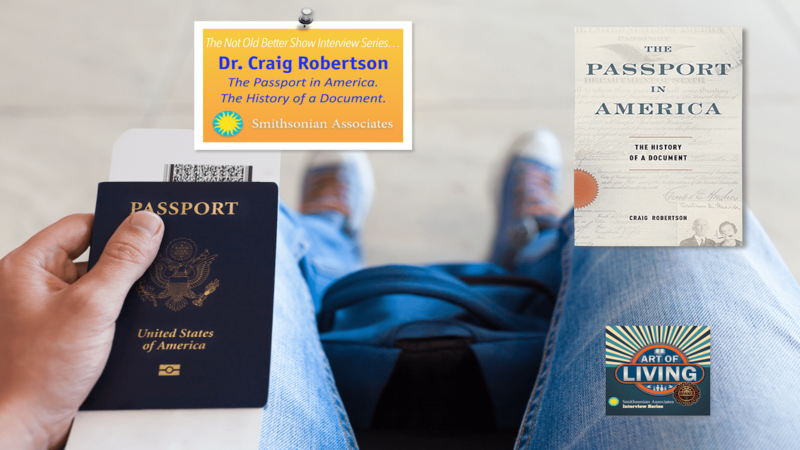 In the first history of the passport in the United States, Craig Robertson offers an illuminating account of how this document, above all others, came to be considered a reliable answer to the question: who are you? Historically, the passport originated as an official letter of introduction addressed to foreign governments on behalf of American travelers, but as Robertson shows, it became entangled in contemporary negotiations over citizenship and other forms of identity documentation. 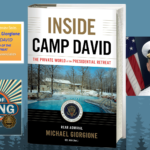 Prior to World War I, passports were not required to cross American borders, and while some people struggled to understand how a passport could accurately identify a person, others took advantage of this new document to advance claims for citizenship. From the strategic use of passport applications by freed slaves and a campaign to allow married women to get passports in their maiden names, to the “passport nuisance” of the 1920s and the contested addition of photographs and other identification technologies on the passport, Robertson sheds new light on issues of individual and national identity in modern U.S. history. In this age of heightened security, especially at international borders, Robertson’s The Passport in America provides anyone interested in questions of identification and surveillance with a richly detailed, and often surprising, history of this uniquely important document.